I previously wrote about some of the reasons why exercise is beneficial, and provided tips to help you exercise regularly. Hopefully this inspired you to make exercise a part of your routine. However, when it comes to exercise, an important topic to discuss is safety. We know that we should exercise, but we also want to do it safely so that we prevent injuries and get as much benefit as possible. Here are five tips for exercising safely. Most of us have an idea of the activities that are done before exercise, usually stretching and warming up. Studies have shown that static stretching can not only decrease performance when done just before exercise, but it also does not reduce the incidence of injury. Warming up on the other hand, is effective at reducing injury risk, so before you exercise, increase your heart rate with light cardio, and then warm up the specific area you will be exercising. For example, if you are doing upper body movements, warm up your shoulders with some dynamic arm circles. Exercise at the appropriate intensity for your fitness level. If it has been long since you exercised, start slower, and plan to gradually increase intensity over time. Leave the “no pain no gain” mentality behind, and remember that longevity is the name of the game when it comes to exercise. This is especially important for strength training. Focus on learning the correct form for any movement, using light loads, before adding any weight. Avoid sacrificing form to lift heavier weights, a common mistake that can lead to injury. This “sense” is important. For example, if you are feeling sick, hold off on exercise. 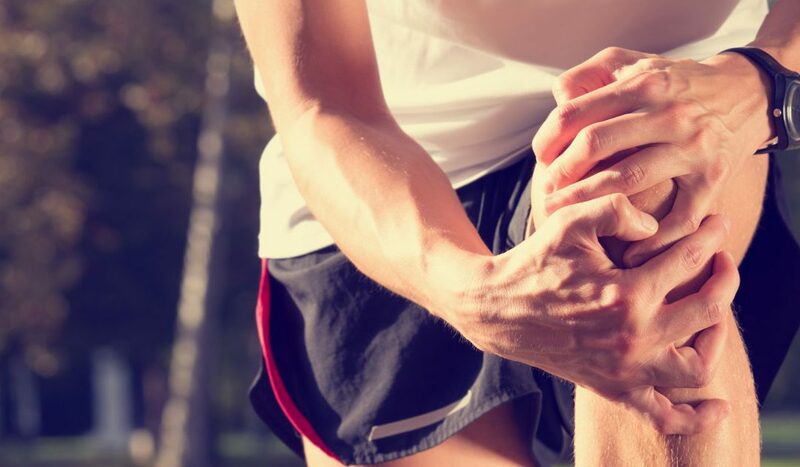 Furthermore, having delayed onset muscle soreness (DOMS) that eventually subsides is normal, but having prolonged muscle/joint aches and pains is not normal, and may be a sign of injury. Proper hydration is essential for healthy and safe exercise, especially in hot weather. Most of us are good at keeping up with hydration during and after exercise, but make sure you don’t forget about hydrating before exercise, to ensure you are well hydrated when you begin. A general guideline is to drink 20 oz of water or more in the 2 hours before activity. Go ahead and try these tips for safe exercise.